It’s swift enough to get away from the past. Listening to Taylor Swift is one of my guilty pleasures and I'm not ashamed of it. I listen to her so much that I noticed she uses car references either lyrically or visually. In the first verse of Tim McGraw, there's a boy in a Chevy truck, then she walked towards a car in Fearless. She got specific again in my favorite album, 2012's Red, saying love is like driving a Maserati in the title track. 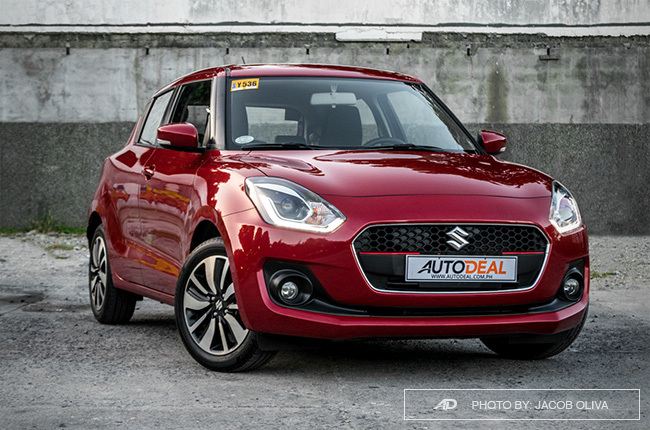 With that in mind, imagine my surprise when the unit Suzuki Calamba lent me was a red Suzuki Swift GLX. Red. Swift. Get it? Too bad this isn't available in North America but if it is, will Tay-tay get it? The Swift looks like it graduated from college and finally had its first job in the real world. It’s still the same person, in that it retained its iconic shape, but like a first-time employee, it learned how to walk that classy suit or do its makeup properly. The halogen headlights are replaced with a projector that’s accompanied by DRLs - both LEDs. 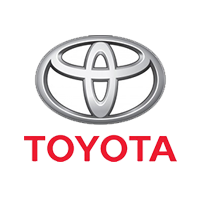 Its broad shoulders are complemented by sizeable 16-inch dual-tone alloys while its thick rear is accented by large LED taillamps. It’s the same story inside. 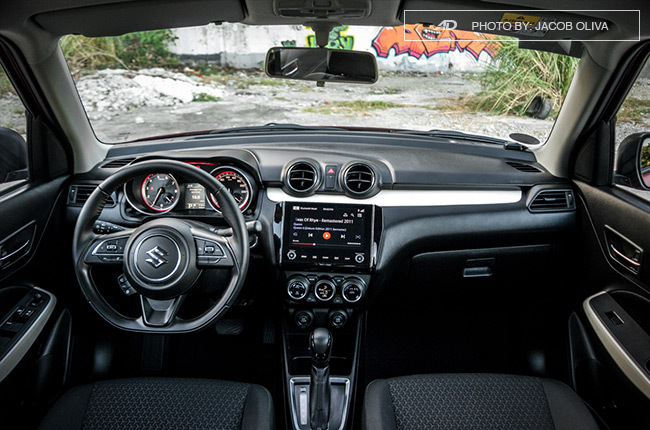 The center of the dash is dominated by circular touches, broken up nicely by the 8-inch touchscreen. It lacks Apple CarPlay or Android Auto, but it has something nice going for it which we’ll discuss later. The dash is mainly durable plastic, but contact points are nice like the lightly padded elbow rest on the door panels, the gear shifter has this thick rubber/leather surface, and the steering wheel is nice to hold. Overall, it still has that sporty vibe but the Swift now has that upper market look that Tay can bring it out on her Reputation tour, or feature it in one of her future music videos. For a small hatchback of its size, it has a considerable amount of luggage space at the back. My camera equipment can fit at the back no problem, with enough space for another bag and it will still have room to spare. 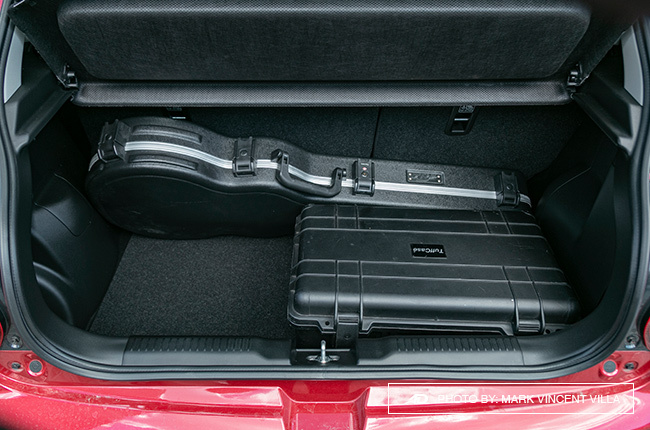 For Ms. Taylor’s concern, my standard single-cut guitar case fits snug, with enough space to fit our camera case so her acoustic can fit in no problem for sure. It will still have a blank space for her other belongings - like all the shade she's keeping inside of her. When cars go ‘serious’ with their audio game, they typically tap Bose, Harman Kardon, or Bower & Wilkins for their audio setup. As for the rest, they are left with unbranded systems that are tuned to pop music. This means there’s a lot of bass, a lot of highs, and midrange is drowned making it perfect for hip-hop, RnB, and pop songs. As for this Swift, it’s simply gorgeous. The Swift manages to have a really good response across the board. Kicks are punchy, cymbals are crisp and guitar chugs are there. Meshuggah’s riffs claw into your ears, like how they are meant to be. It’s not only for metal though. I played it with, of course, Taylor’s music, and there’s just more detail. Play some jazz and sax are very smooth, toeing above the walking basslines. Go into BlackPink and even at ear-shattering levels, the speakers held up well going ddu-ddu-duu. 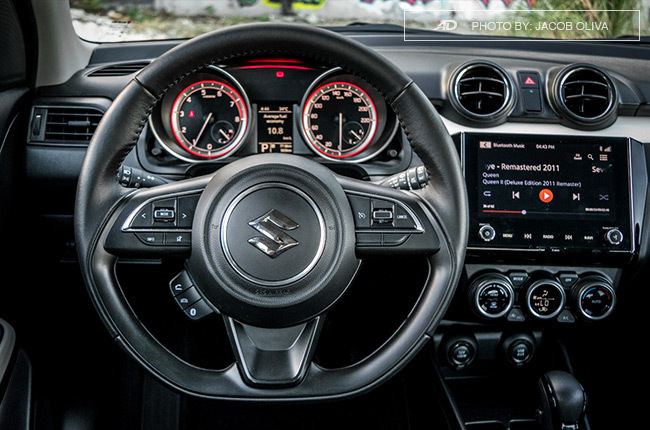 Drive the Swift and you'll want to keep both hands on the D-shaped steering wheel. It feels nice to grip and has a nice leathery wrapping. It's not electronically assisted so it's a bit weighty, but not heavy; just enough to make turns more precise which is what the Swift is about – handling. 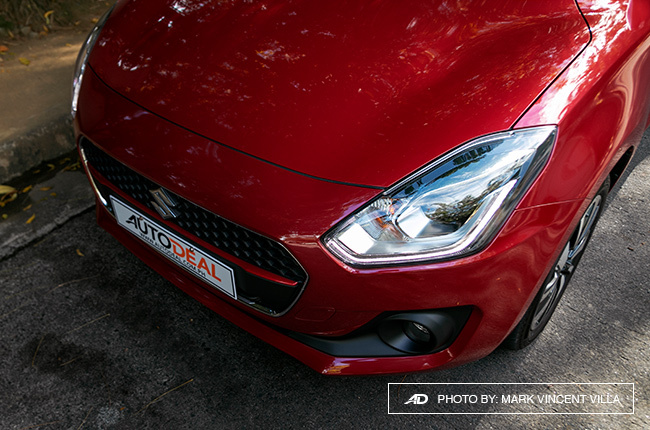 This little hatch might have a small engine but the lighter body gave it InitialD handling that will put a smile on your face. It was responsive to split-second changes and very predictable in that you will adapt easily to its limitations in turns. 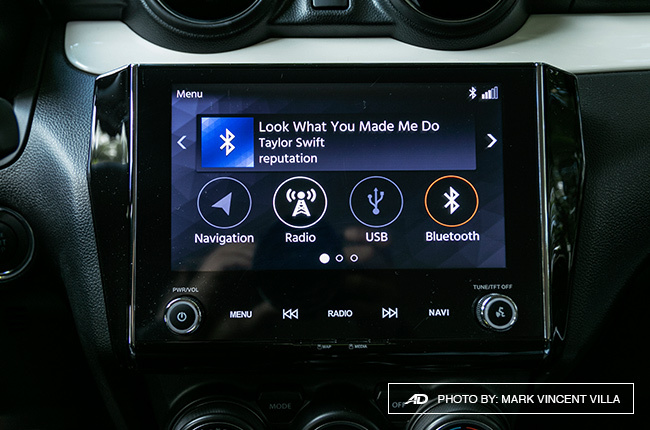 In Taylor's hands, this Swift can easily be a getaway car to take her out of the woods. 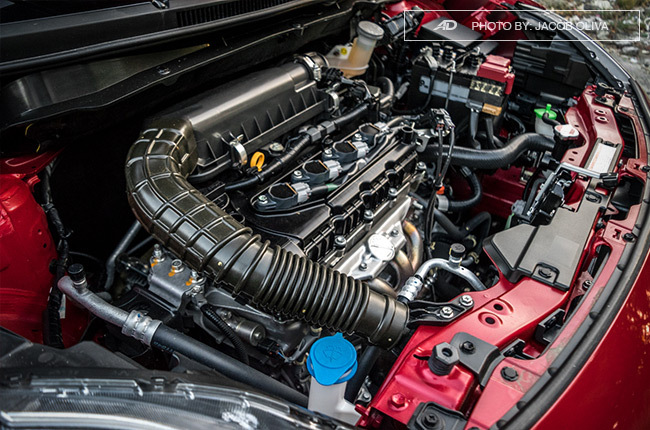 The 1.2 engine and CVT are not the sportiest combo, but it’s more than enough for this small car that's only 860 kilos. It's zippy, to say the least, that Taylor can shake off the paparazzi trying to get the latest scoop from her private life. 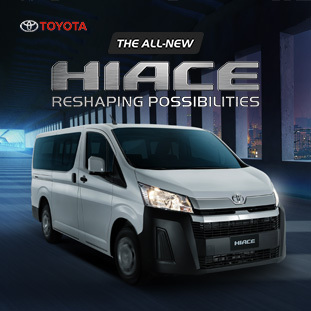 There's enough legroom at the back, space for two adults, and the boot can handle a sizeable amount of stuff. 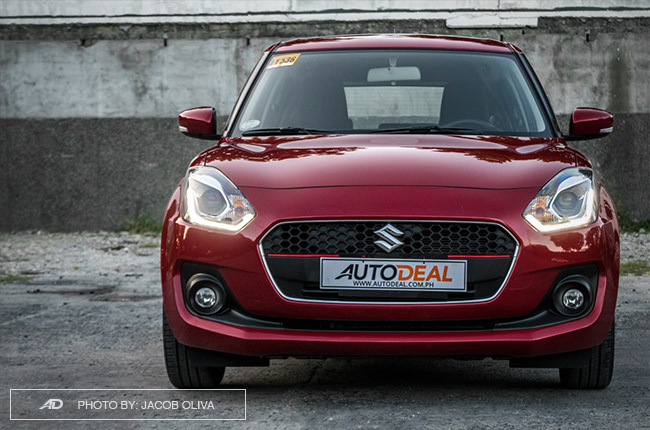 Call it what you want, but this Suzuki Swift is ready to be on tour and on the road.